What Could Your Kitchen Become? We can help you design the kitchen you've always wanted. Start today by contacting us for a free estimate. If you’d like a Free in-home consultation for a kitchen remodeling project and a no obligation quote, please schedule an appointment. We will come to your house, at no charge, and discuss your ideas and needs. 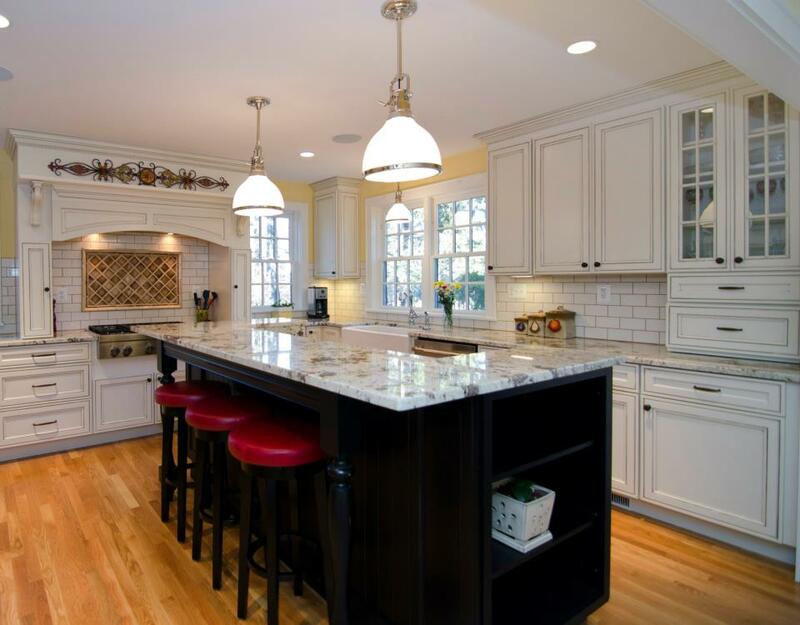 Kitchen remodeling ranks among the most popular home improvements. Even in a down economy, kitchen upgrades provide an excellent return on investment. 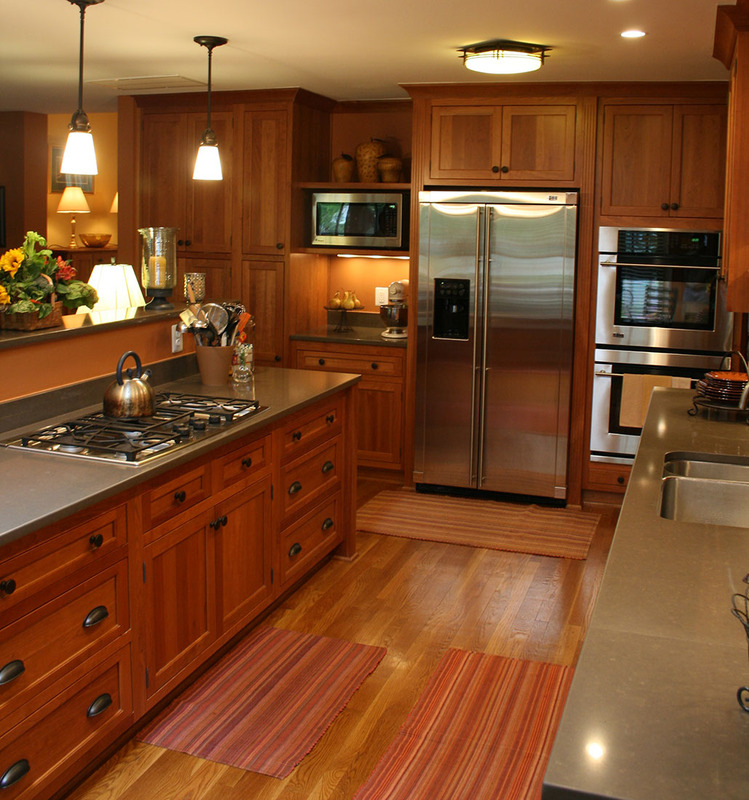 Renovating your kitchen can give your home a whole new look and feel, while enhancing the value of your home. 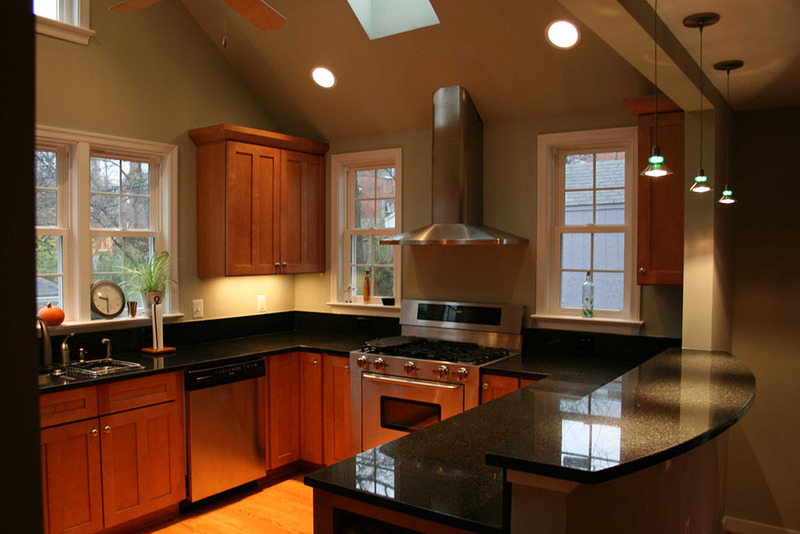 Kitchen remodeling work fully guaranteed for 2 years. Featured in Houses Magazine and on Extreme Makeover Home Edition. 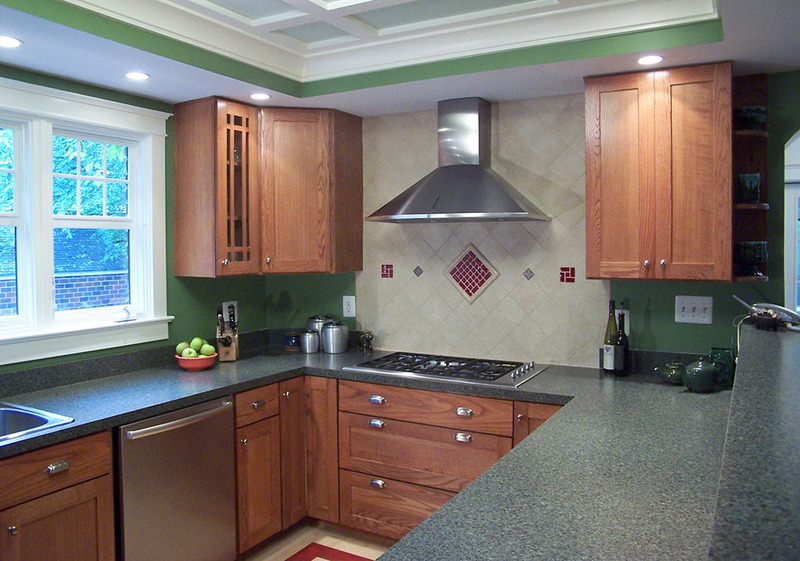 Old Dominion Building Group are Northern Virginia kitchen remodeling experts. We are award winning builders that can transform your kitchen and redefine the focal point of your home. From day-to-day living with your family to center of your entertaining, your kitchen gets more traffic than any other room in your home. 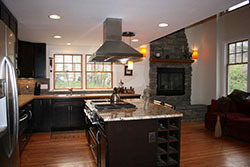 Why not remodel the kitchen with an award winning kitchen remodel contractor? Every aspect of your project in-house, from design to done is handled for you. The in-house design team highlights kitchen remodeling trends and how you use your space. 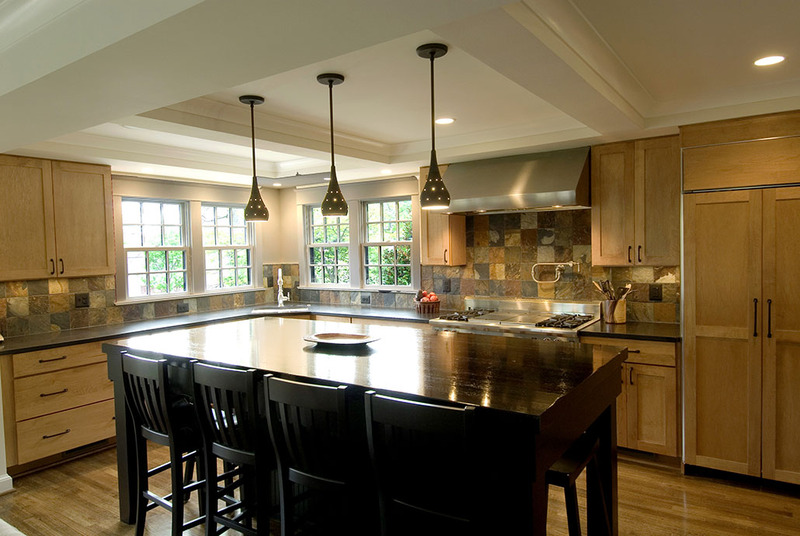 Concealed appliances, custom countertops, decorative lighting, glass backsplashes, pull-out faucets and darker finishes in natural kitchen cabinetry are just a few of today’s popular trends being incorporated into local projects, here in Virginia. Let us transform your kitchen into a fabulous space your whole family will enjoy.